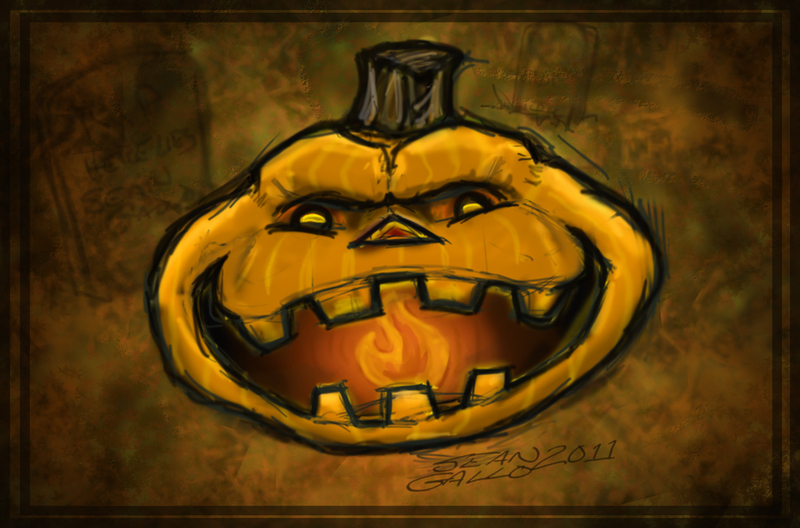 I didn’t get around to carving a real pumpkin this Halloween, so I figured I’d at least draw up a Jack-O-Lantern instead. This entry was posted on October 28, 2011 by Sean Gallo. It was filed under cartoon, drawing and was tagged with cartoon, drawing, halloween, jack-o-lantern, pumpkin.